It is surprisingly easy to get from Milan to Cinque Terre, Italy. 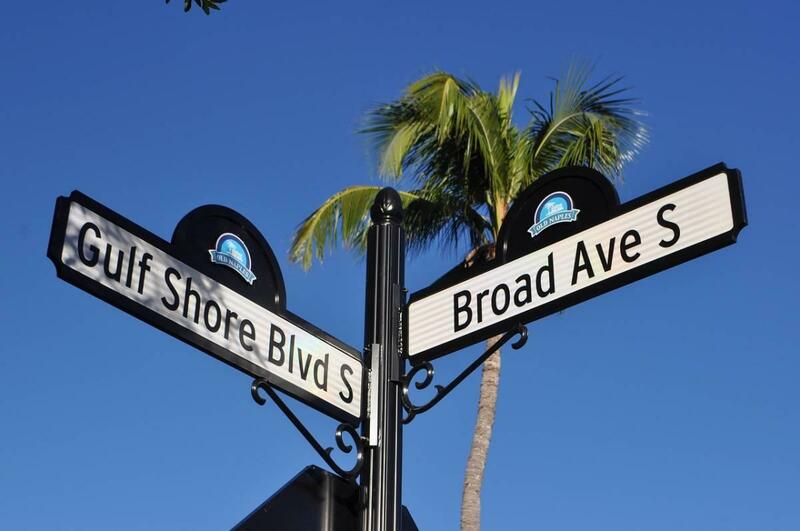 Here’s everything you need to know to plan your visit. Cinque Terre is a series of five Italian coastal towns known for their scenic buildings and postcard-worthy views. 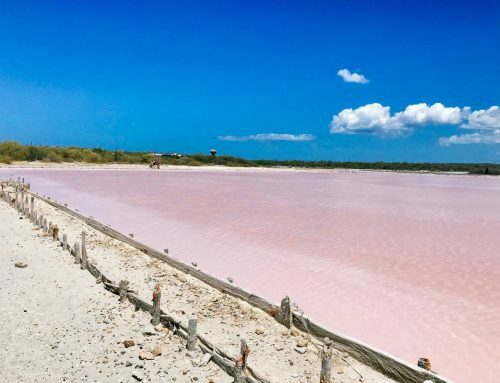 It’s such a popular place that they’re considering restricting visitors in the near future. This means that if you’re in Milan and have the opportunity, you should take advantage and visit Cinque Terre while you can. You don’t need a tour guide; you can visit Cinque Terre on your own. 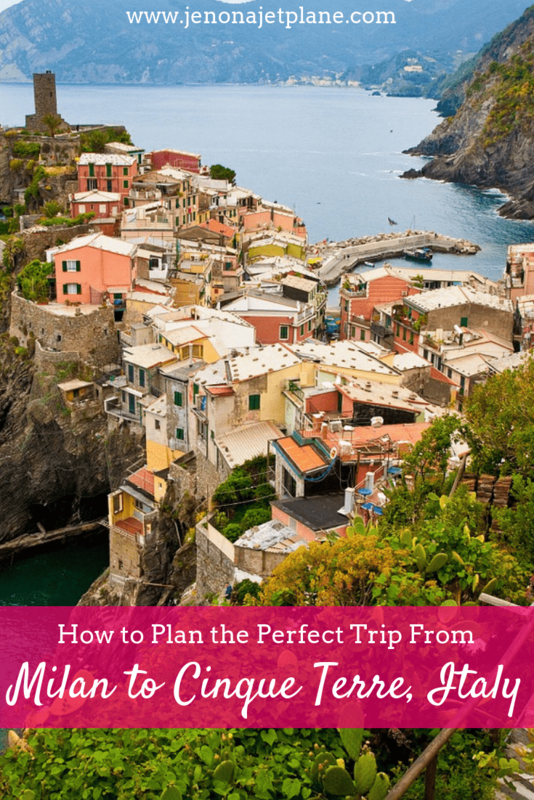 Here’s everything you need to know to get from Milan to Cinque Terre with ease. 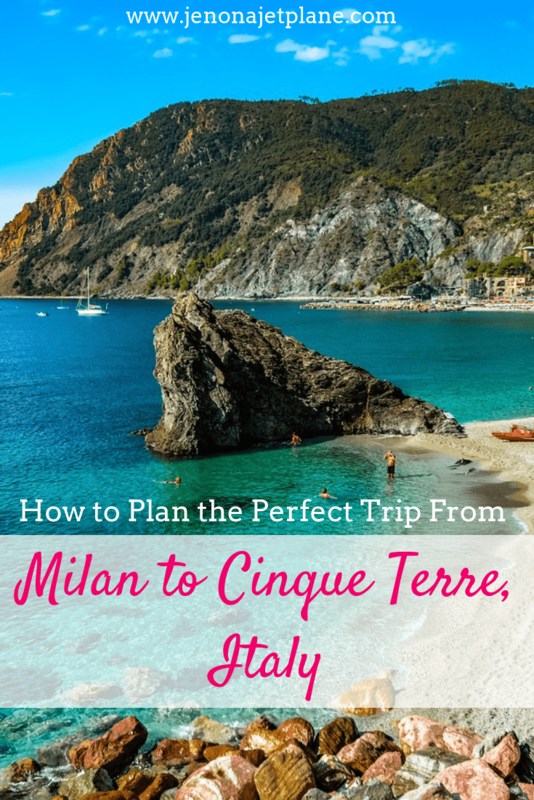 It is possible to go from Milan to Cinque Terre on a day trip, but it would be a long day. 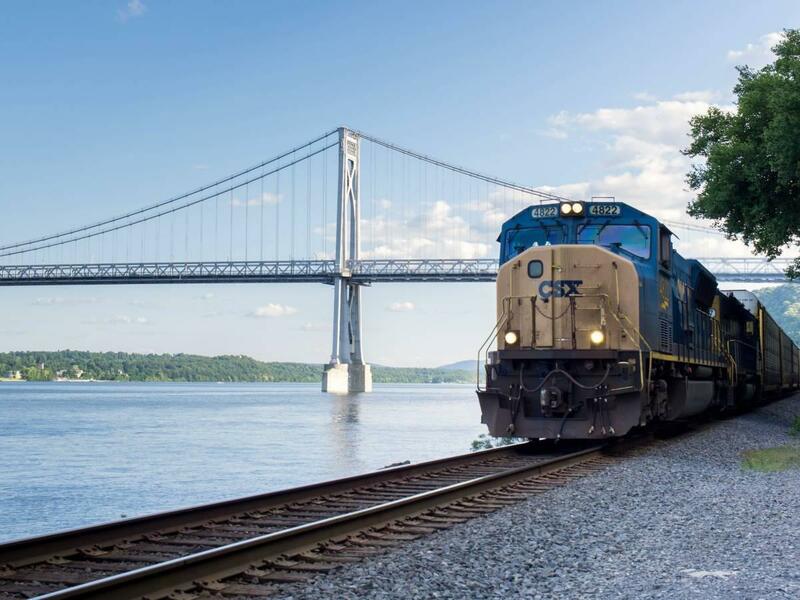 The trip takes anywhere from 3 to 3 1/2 hours each way regardless of whether you drive or take the train. Theoretically you could wake up early and hit the road. The first train leaves around 6am but if you’re driving you could hit the road on your own schedule. You could arrive around 9am, enjoy the day in Cinque Terre until 5pm and then start heading back to Milan with the goal of being back by 9-10pm. I recommend that you spend at least one night in Cinque Terre if you’re able just to have a more relaxed trip and be able to see more of the area once you get there. If this isn’t possible, however, a day trip is better than no trip. The ideal amount of time to spend in Cinque Terre is 5-7 days. The best time of year to visit is in the summer since the weather is perfection, however this is also the most crowded season with more tourists than locals. To get to Cinque Terre you can take the intercity train from Milano Centrale to Cinque Terre – Monterosso with Italia Rail. 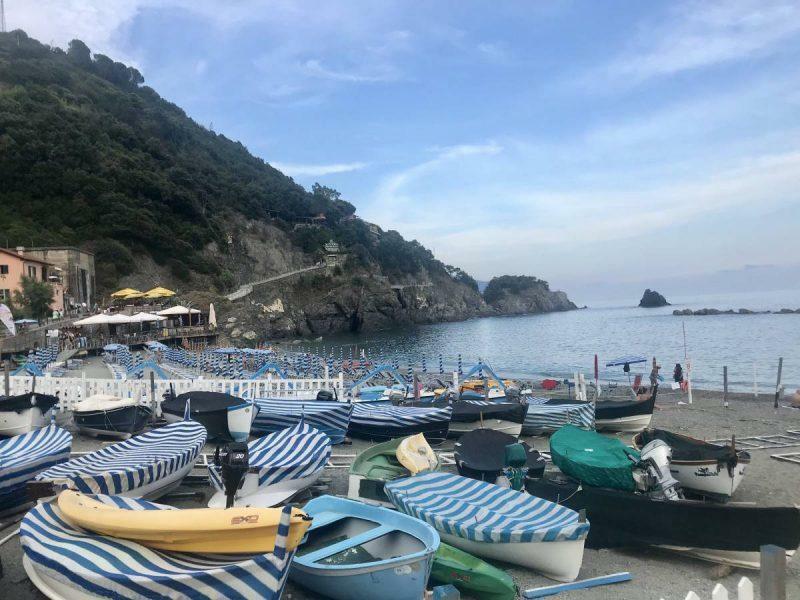 If you don’t see any Cinque Terre tickets on sale for your days you can also take a train to La Spezia, the closest big city to the cluster of towns by the water, and then take a smaller, regional train to one of the towns from La Spezia. There is Uber in La Spezia, but it’s hit or miss. 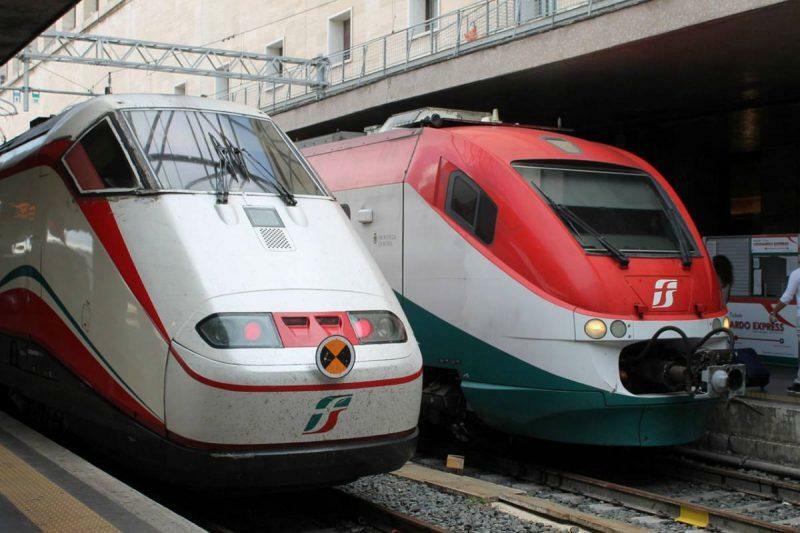 Another train provider is TrenItalia. You can search aggregator sites like GoEuro or Trainline to compare multiple train providers and routes at once. Note that sometimes train tickets don’t go on sale more than 3 moths out, so you may not immediately see availability for your dates if you’re looking too far in advance. On average, the train is about 3 hours and $30 each way. 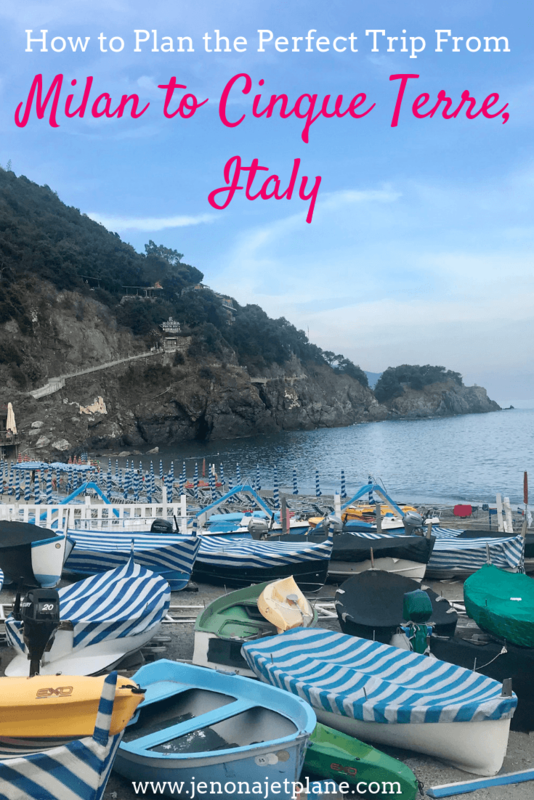 Monterosso is just one stop in Cinque Terre, but it is the most popular. As I mentioned there is a local train that connects you with all of the towns: Monterosso, Vernazza, Corniglia, Manarola and Riomaggiore and La Spezia. The trains run constantly throughout the day, with another train departing every few minutes. The train stations themselves are very hot in the summer. While the cars are air conditioned, the waiting areas are not. Also, there are elevators in the stations but they really work, another time when it’s to your benefit to pack lightly. Normally Italy is perfect for a road trip, and you can drive from Milan to Cinque Terre, but you’ll have difficulty getting around the actual towns with a vehicle. 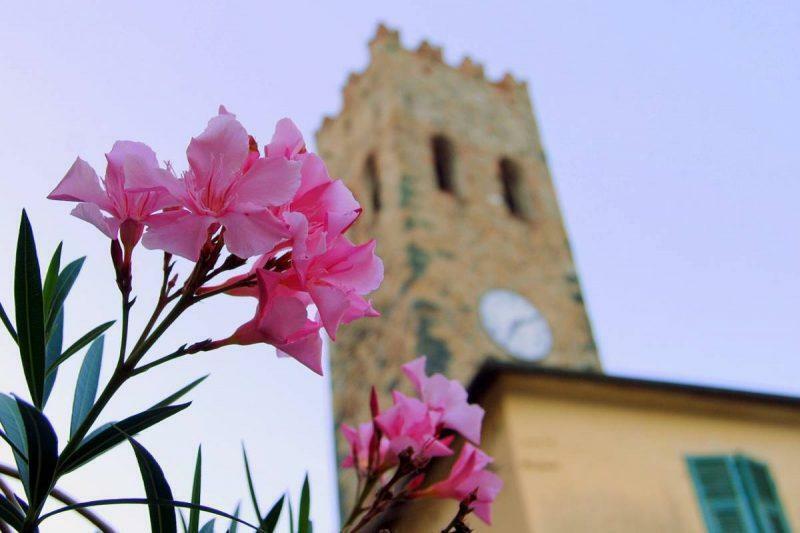 You’ll need to park your car in Monterosso, Levanto or La Spezia and then take the train to the other towns. Most of the streets are pedestrian only so there aren’t really street lights or signs. While this is a matter of preference, you will be paying to have your car sitting not being used until after your trip. There’s no need to drive since the train system is well set up (unless of course you’re in Italy during a train strike, as I was). 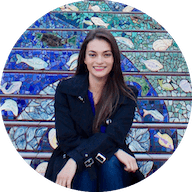 For the most part, taking the train is easier, more affordable and remains the preferred method of traveling here. There is no airport in Cinque Terre so you can’t take a direct flight from Milan. You could fly into Pisa and take the train or drive from there, but for that you may as well take the train. There is a bus service on FlixBus from Milan’s city bus terminal to Sestri Levante, which is near Cinque Terre, but it runs only once a week (Sundays at 8AM from Milan) and it takes more than 6 hours each way. From Sestri Levante, you still need to take the train into Monterosso. You don’t save any money this way so it’s not worth the hassle. 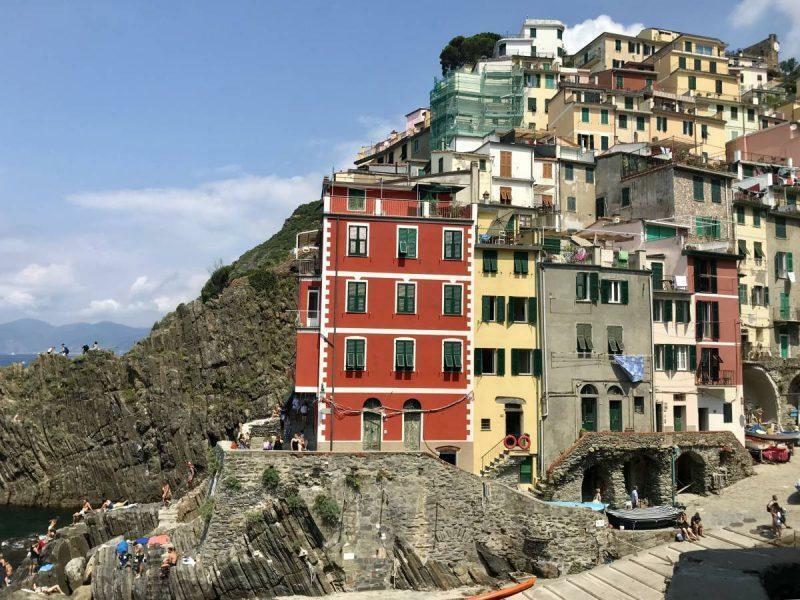 There are a few things you should know about Cinque Terre before you go there. First, taxis are practically non-existent, so don’t bring a lot of bags with you as you’ll be responsible for dragging them through the cobblestone streets. There are a lot of hiking trails in Cinque Terre, but you can still find killer views without having to do a 2-hour hike. One great picture spot is Riomaggiore, by the harbor. It’s just a five minute walk to the water from the train station. These are mediterranean beaches, meaning that while the water is beautiful the beaches are rocky and black, a sharp contrast to the yellow sand of the Caribbean. While you can drive to Cinque Terre, you can’t drive around the towns. Once you get to the area, your journey will have to be by train or by foot. If there’s one thing you eat in Cinque Terre, make it gelato. It’s not only refreshing, you’ll be hard pressed to find a more flavorful variety in the world, and it’s sold on every corner. 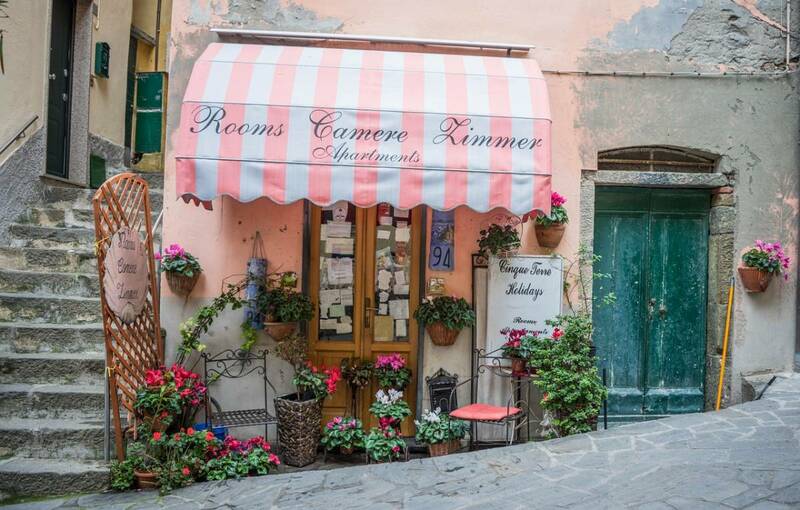 You won’t go wrong on your choice of base in Cinque Terre since all five of the towns are beautiful. If you want to be in the center of the action, head to Monterosso. There are a lot of restaurants here, boats depart from here regularly and strolling around at night is lovely. If you’re looking for stunning water views with less of a crowd, opt to stay in Vernazza or Manarola. If Cinque Terre itself is stretching your budget, you could always stay in La Spezia and take the train in to the towns as necessary.